In Stop Motion Starter, students will craft their own stop motion animation from start to finish. Students will be responsible for exploring the creative process from concept and story boarding to production design, filming, and editing. 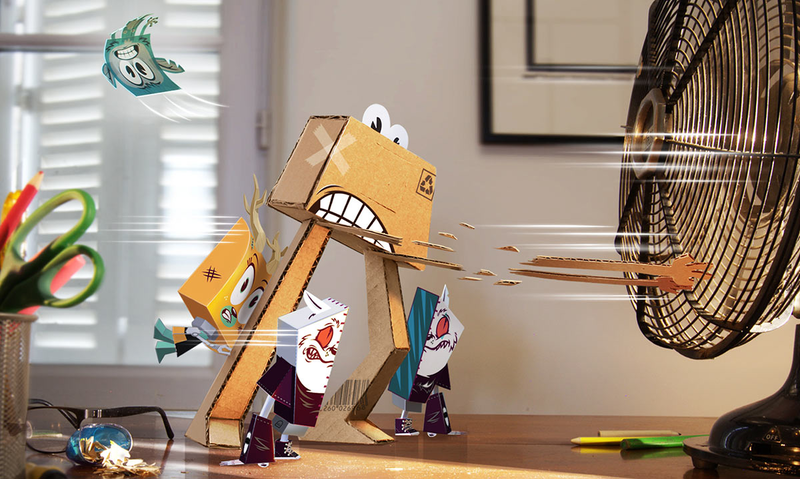 Stop motion is one of the most accessible film making techniques for children to get a handle of. Stop motion encourages lateral thinking and problem solving skills to invent creative solutions. With careful planning and a can-do attitude, students will be able to confidently and independently craft complex and visually stunning pieces of art.